Looking to add a modern touch to your flower display? 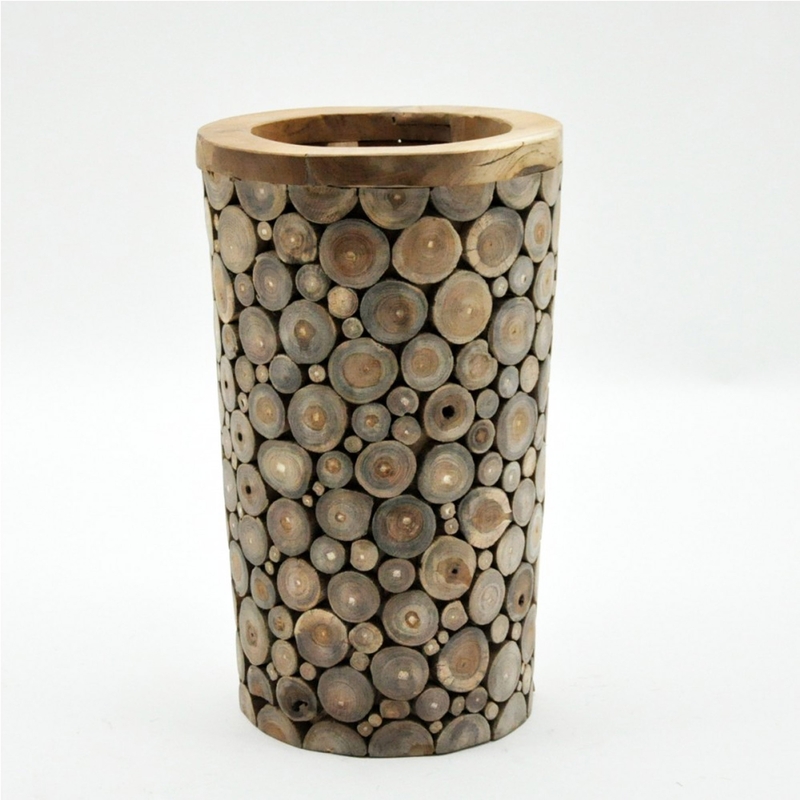 Introducing this beautiful Teak Branch Root Vase, with an array of stacked logs this vase is the perfect way to add a modern twist to your home. Made to the highest quality this wooden vase is ensured to last a life time.